Giant Pandas, the endangered chubby creatures considered a national symbol of China, mainly lives in central western and southwest China, especially Chengdu in Sichuan Province. 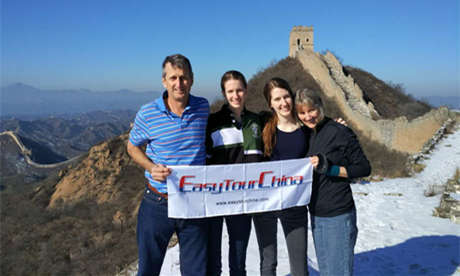 Easy Tour China arranges tailor-made panda tours to visit the giant panda reserves, bases, and natural inhabit, with the rare opportunity to interact with these unique animals, watch them eating bamboo and special cakes and see panda cubs playing on the grasslands. 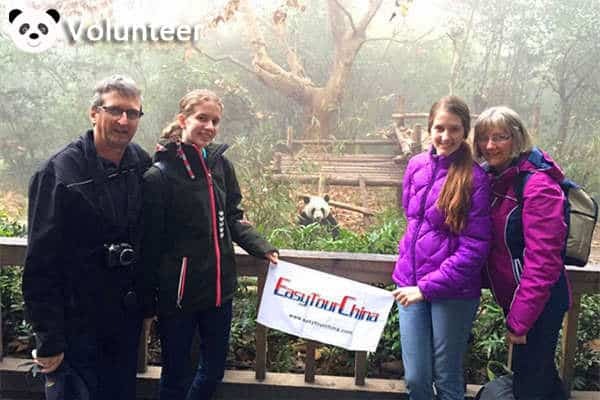 By taking our China panda tours, you can join the volunteer programs at Dujiangyan, Bifengxia or Wolong panda bases, and be an honorary panda keeper to take care of them, clean their house, make foods and feed them. Are you a big fan of giant panda and always dreaming of a life-time panda journey? 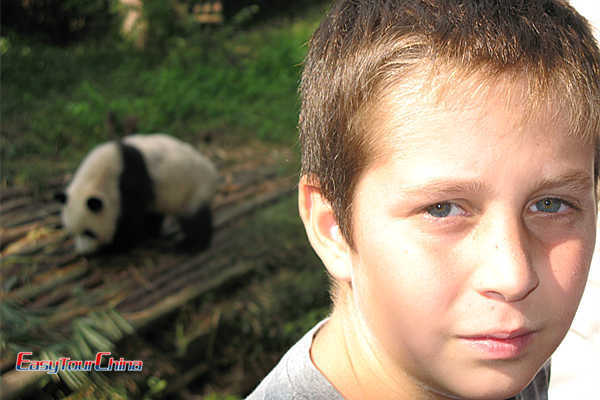 Contact us right now to create your own unforgettable experience with giant pandas in China. Chengdu, which boasts several panda bases in or nearby the city, is the best place to see giant pandas in China. 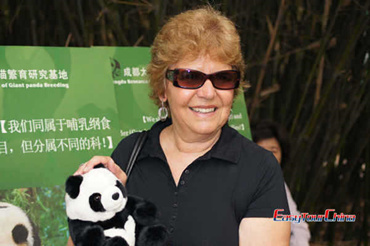 Dujiangyan, Bifengxia and wolong bases are the best choices if planning a panda keeper program tour. Chengdu Research Base of Giant Panda Breeding – located right in the Chengdu City, the base is the most popular choice for regular panda trips. Wolong Shenshuping Panda Base – it was reopened in 2016, with panda wilderness training, so visitors can witness the original habitat of giant pandas. 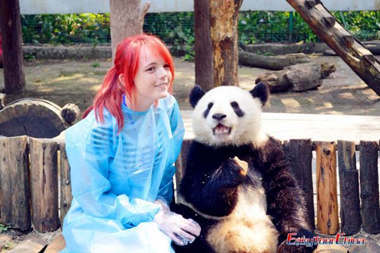 Bifengxia Panda Base – with both wild pandas and those in captivity, the base offers visitors a chance to see the little pandas. 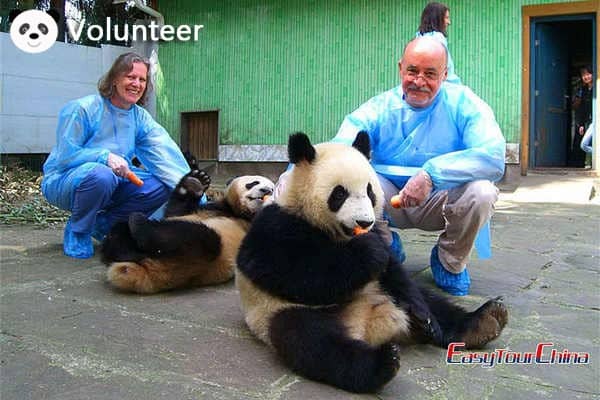 Enjoy 2 days panda volunteer program, being a happy keeper at Bifengxia Panda Base. Explore big-name attractions of China, such as the great Wall and Forbidden City, with expert guide. Experience the traditional and modern Shanghai. Discover the ancient Buddhist shrines in Lhasa, including Potala Palace. Visit Lijiang Old Town and the wild Yunnan, witnessing another side of China. Slide into the fairyland of karst landscape, enjoying Li River Cruise from Guilin to Yangshuo. Discover Chengdu cultural highlights, with a close contact with adorable giant pandas. Take a spiritual Tibet Tour to visit ancient Buddhist temples & palaces, savor breathtaking views of Tibet plateau. Cruise legendary Yangtze River to witness China’s dramatic natural and cultural landscape in a relaxing way. 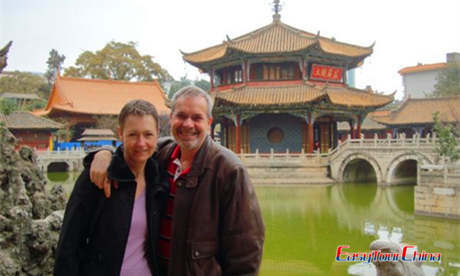 We provide the following sample itineraries to help you to customize your own China Chengdu panda tour. Don’t hesitate to let us know your travel style, and the attractions and destinations you’d like to go.